For mini mud lovers! Make biking fun even in the wet – and save your washing machine some work in the process! 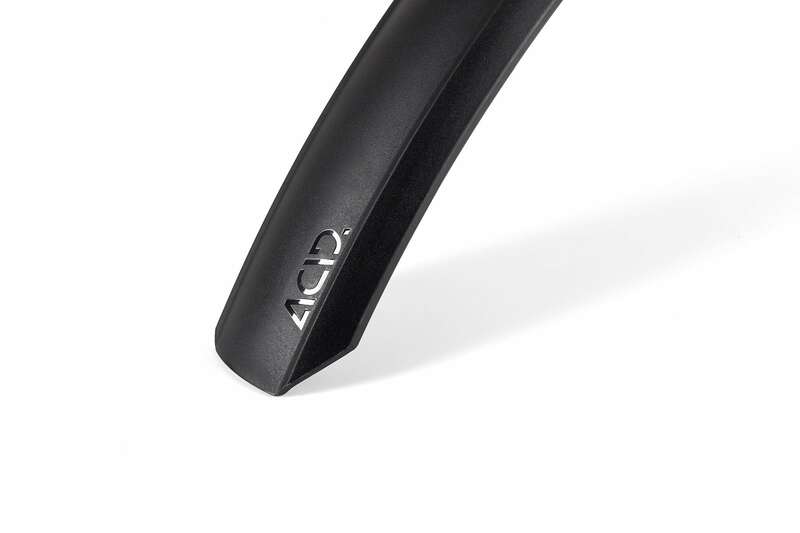 The ACID Mudguard Set KIDS 55 fits most 24" junior bikes with a max. 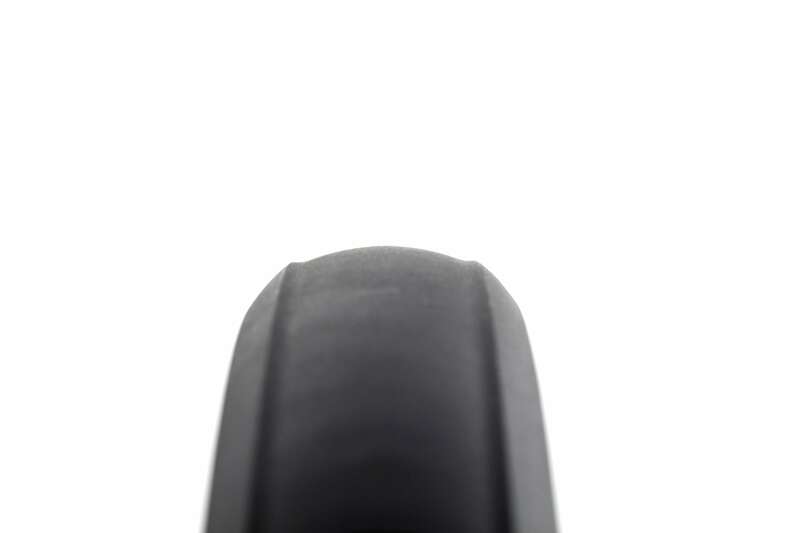 tyre width of 2.1". Featuring glossy details for a cool look that kids will love! And the ACID adapter system makes attachment quick and easy. 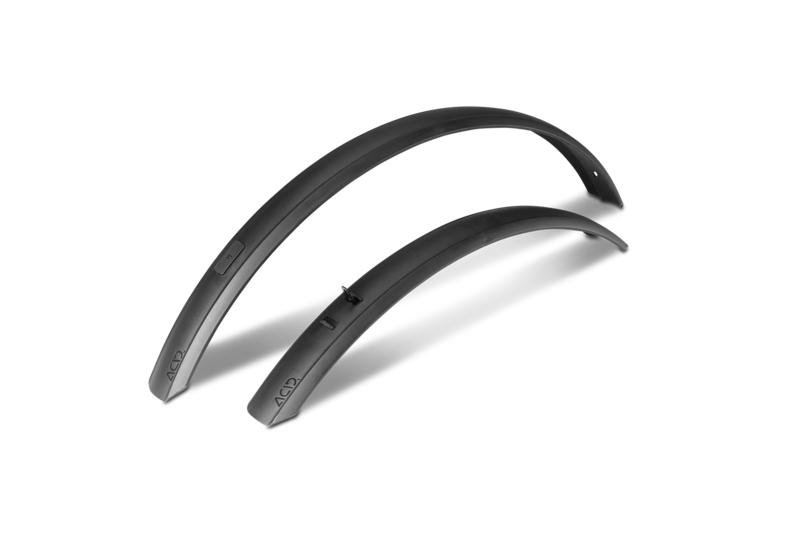 We went the extra mile and designed these mudguards to be particularly flex-resistant and stay put even under tough conditions.